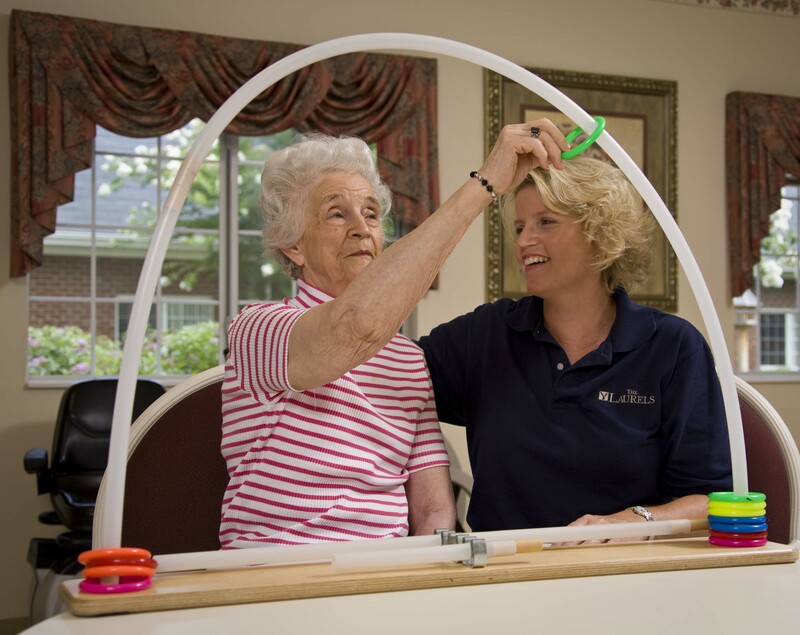 Located adjacent to the beautiful Blue Ridge Parkway, The Laurels of Summit Ridge is a 87-bed skilled nursing and rehabilitation center just a half mile from the VA Medical Center and five miles from Mission St. Joseph Hospital. 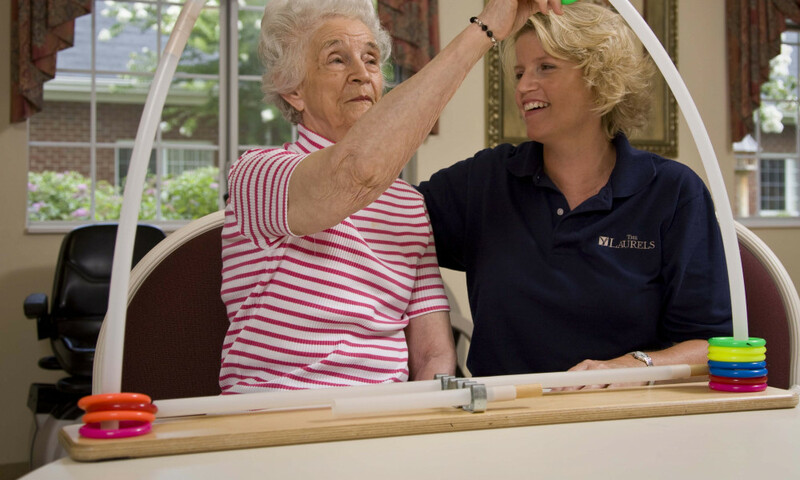 The Laurels of Summit Ridge offers short term rehabilitation, hospice care, respite care, long term care and assisted living. 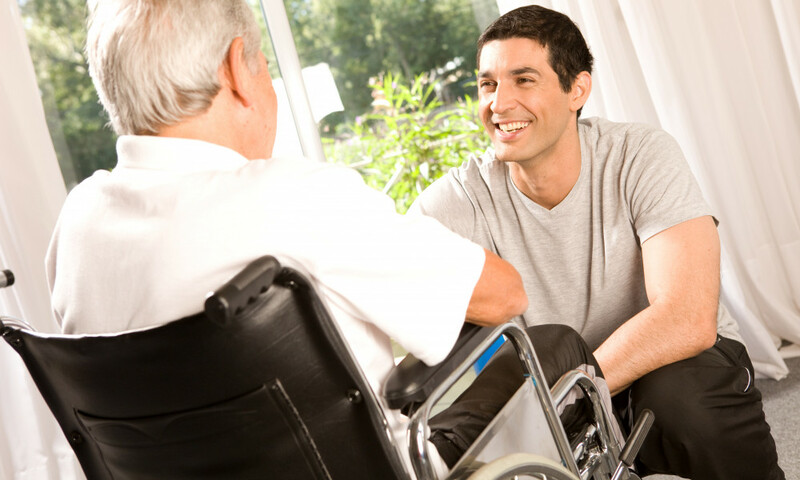 We provide high quality, comprehensive health care for each guest. 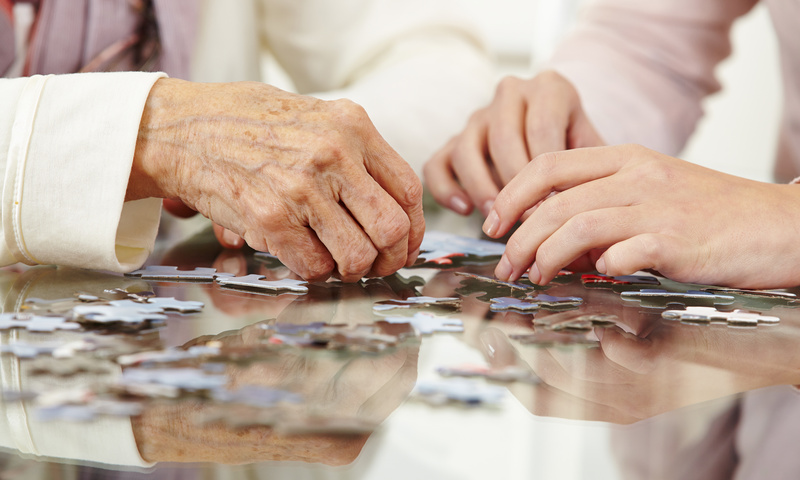 We also offer an Enhanced Care Assisted Living Unit. 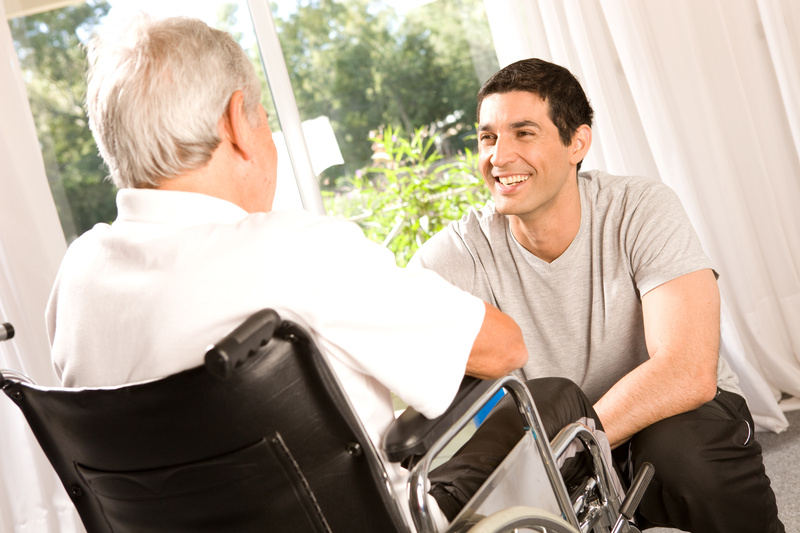 The 24 bed unit offers individual enhanced care healthcare services ranging from assistance to total care. 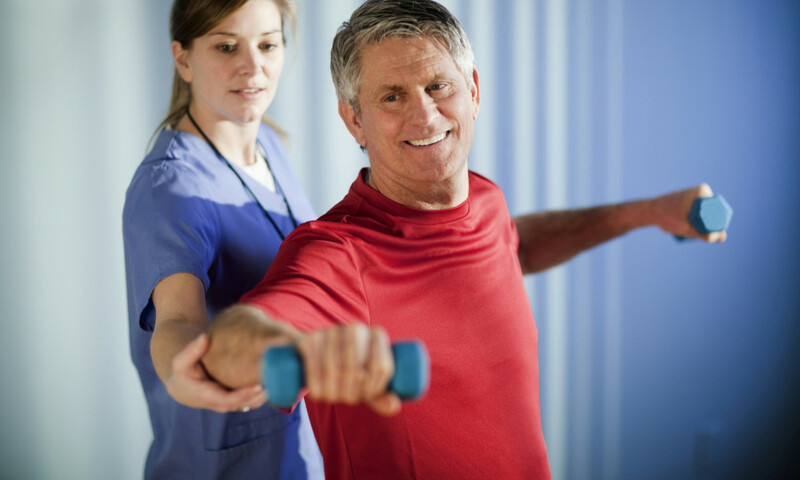 Our orthopedic unit, THE ORTHO CENTER, offers private and semiprivate rooms (each equipped with cable TV and telephone), a private lounge featuring internet access and reading materials and an open, airy therapy gym. 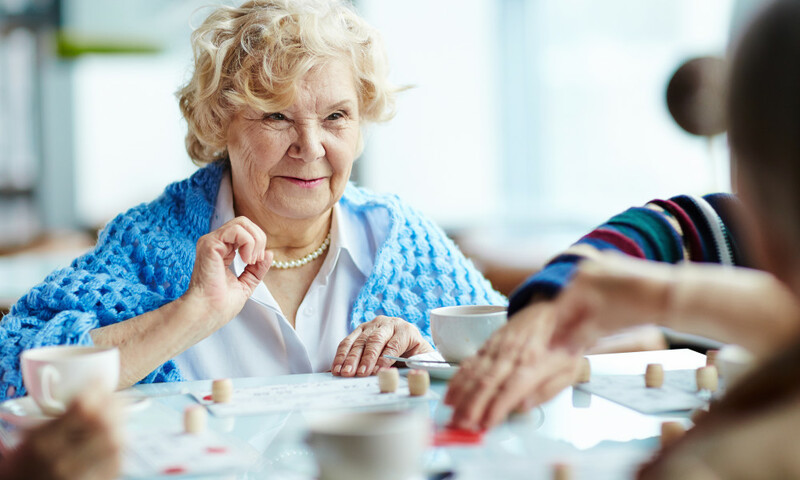 Short term rehabilitation guests will benefit from an individualized therapy plan of care to promote a safe and quick return home. 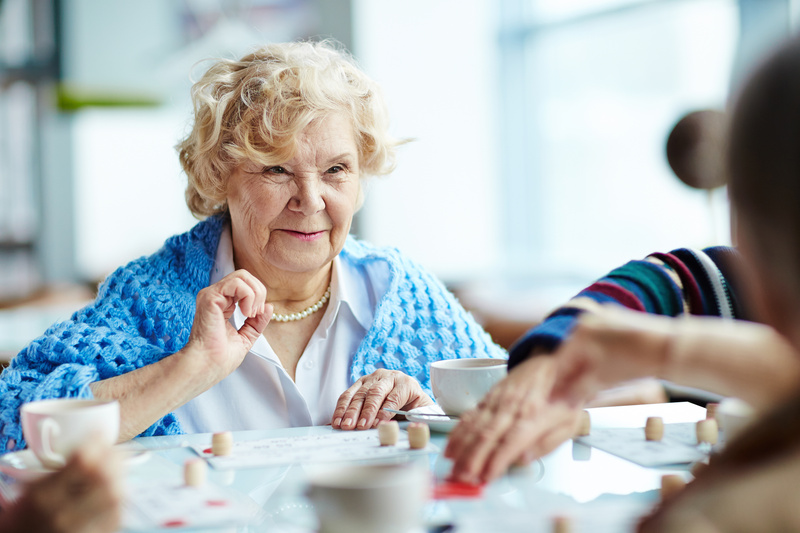 Our long term care guests and assisted living residents can enjoy the same quality care while taking part in activities, community outings, birthday and holiday celebrations all while fostering lasting relationships with family and friends. 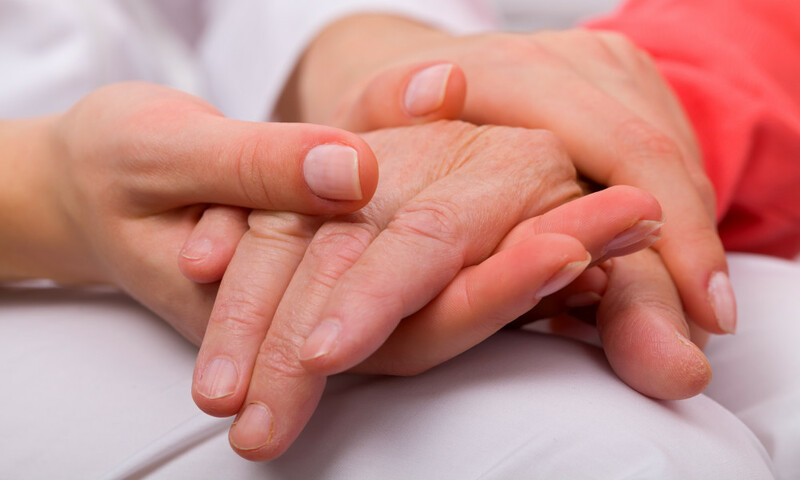 Underlying it all is a professional staff dedicated to The Laurel Way of Caring – our creed and the measure by which we extend to our guests the respect, dignity and compassion they so richly deserve. 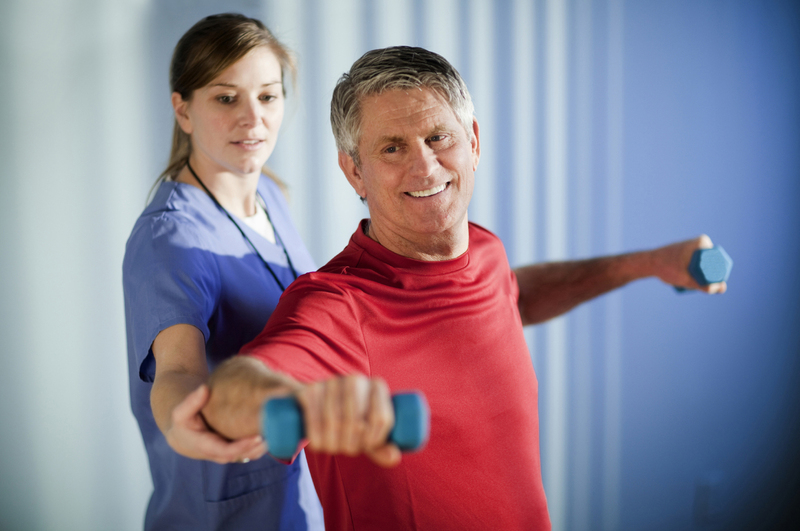 I am writing to thank you and your staff for your help with my hip rehabilitation. Please accept this original composition titled "The Laurels" as my expression of gratitude. 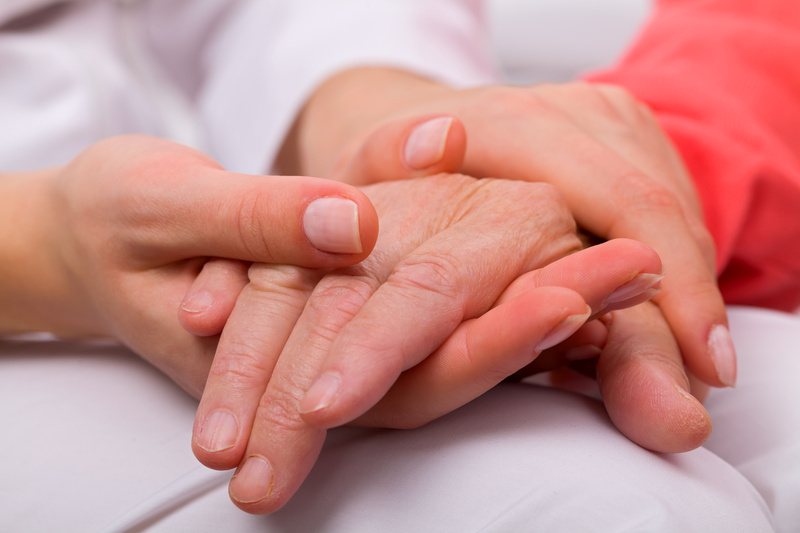 Keep getting patients "off their backs and on their feet."